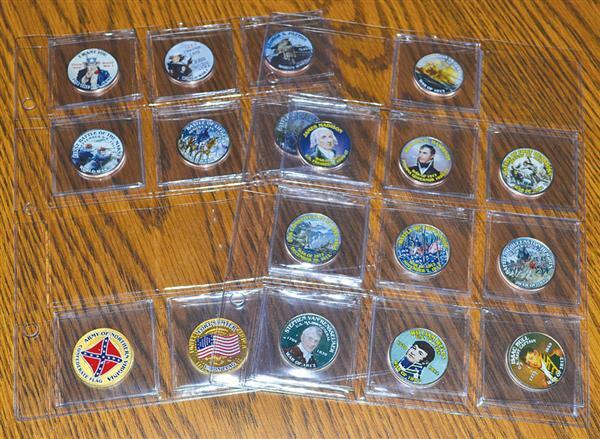 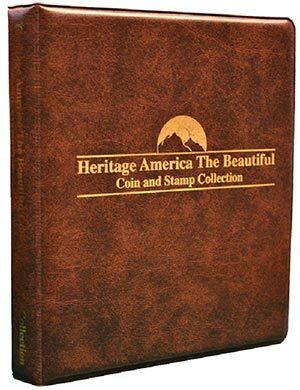 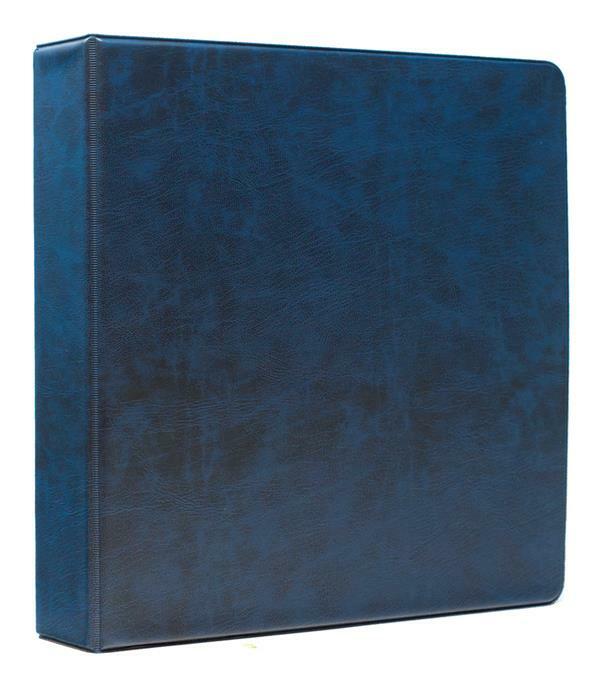 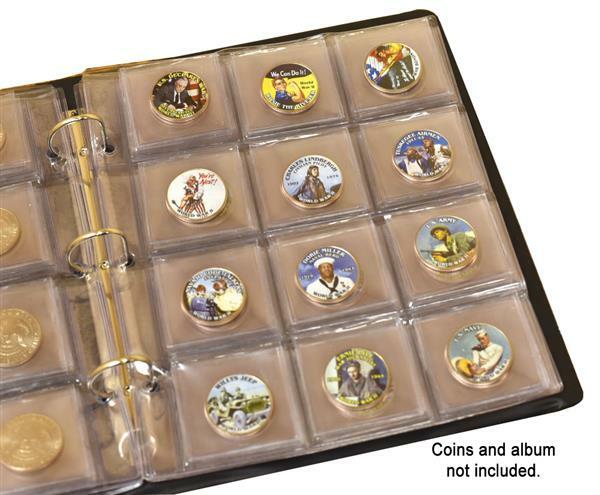 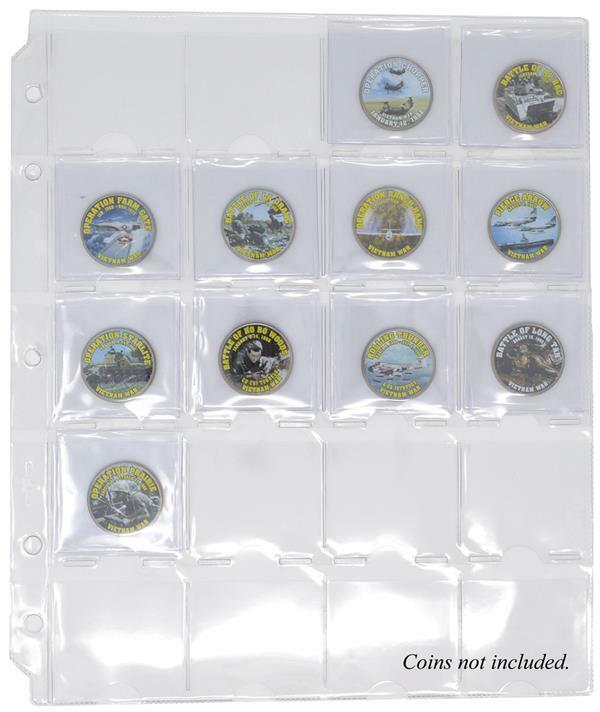 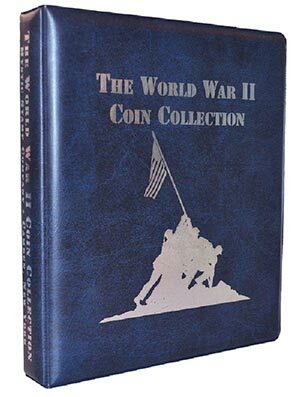 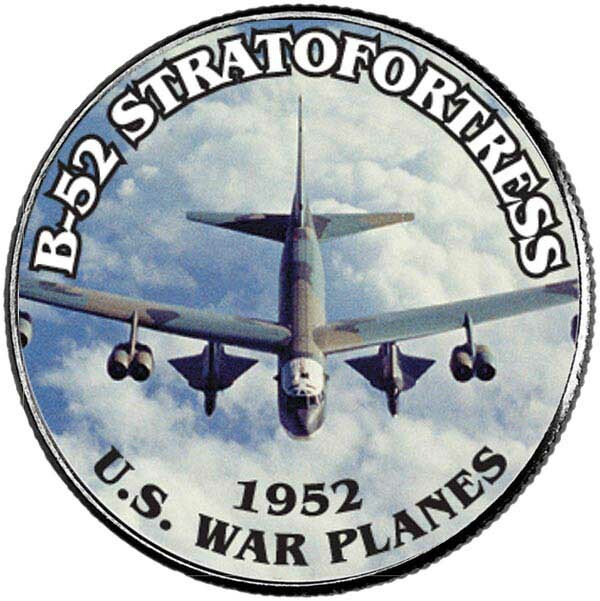 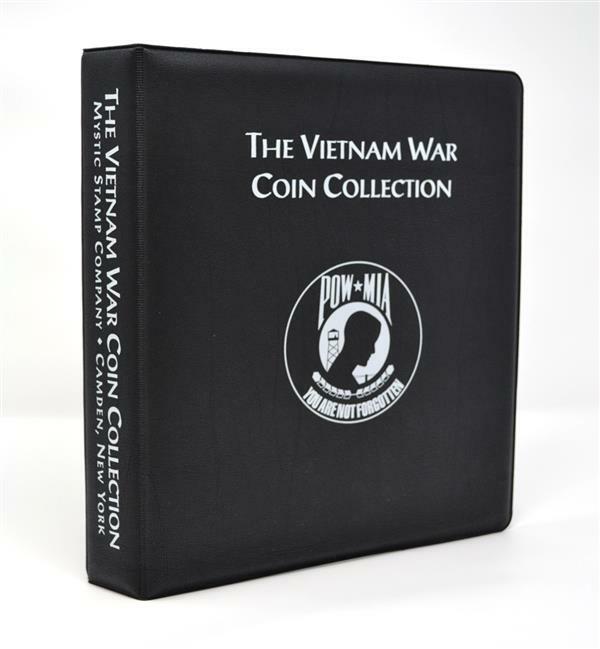 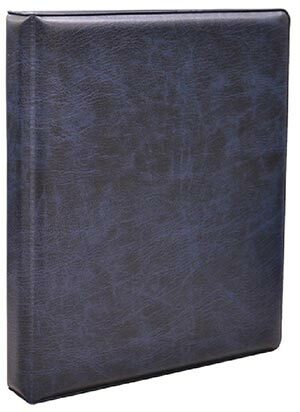 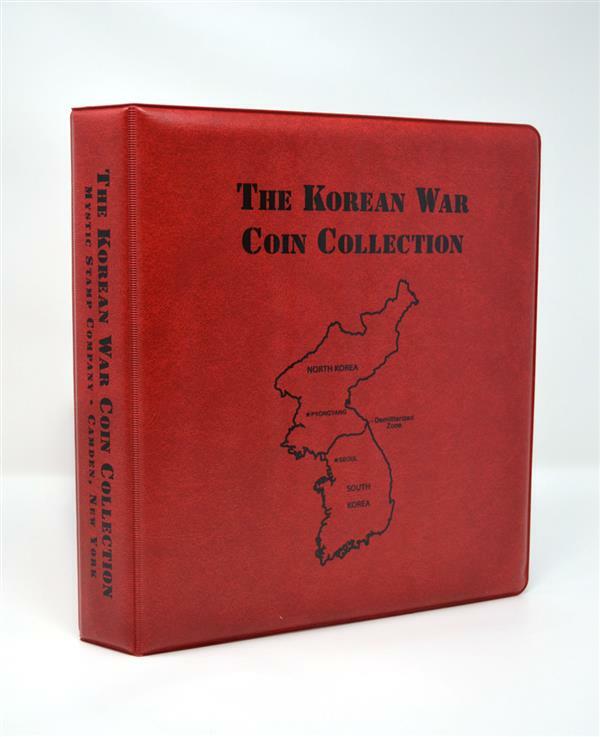 Mystic's custom 3-ring binder is made specially to hold your Vietnam War Coin Collection. 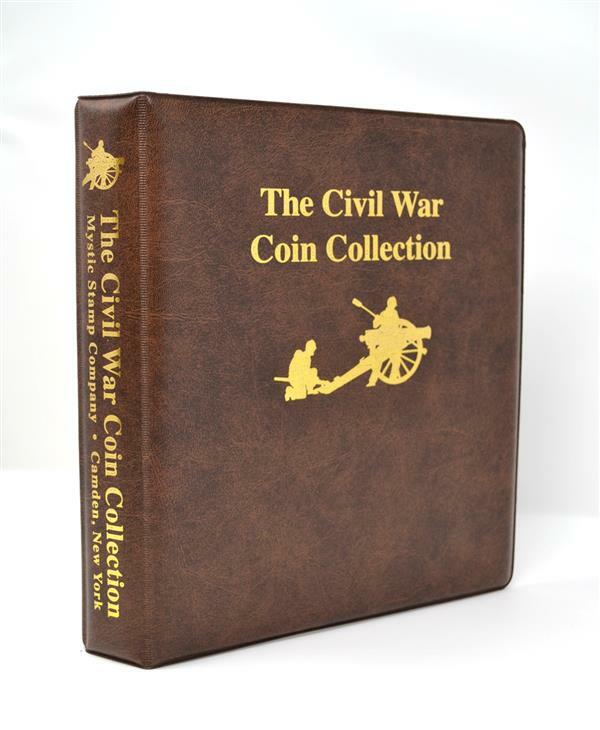 It features sturdy construction to withstand years of collecting fun. 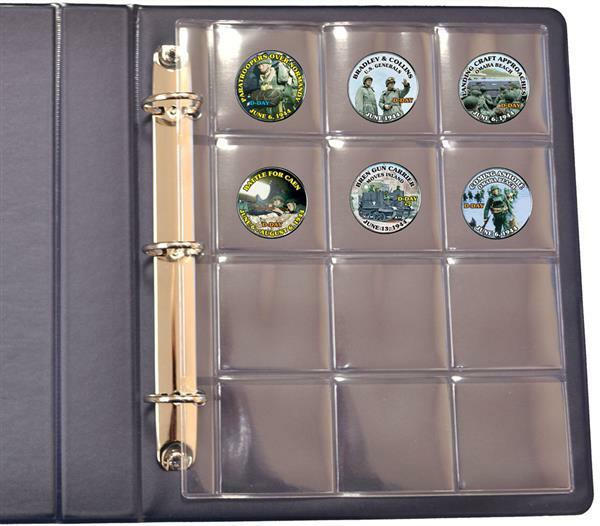 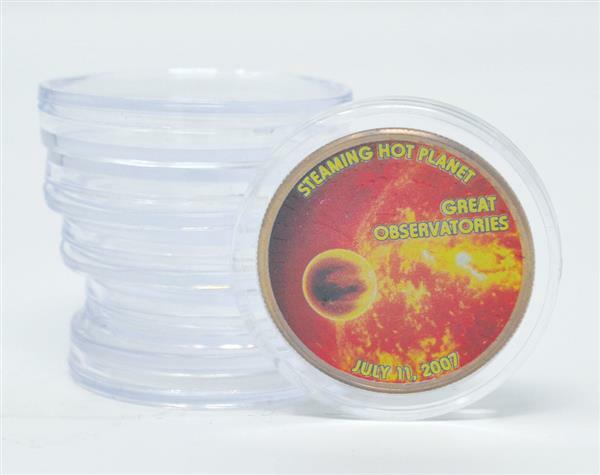 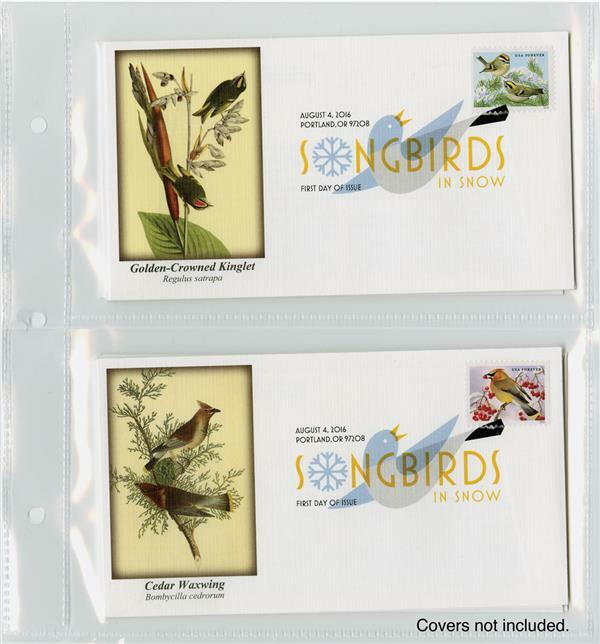 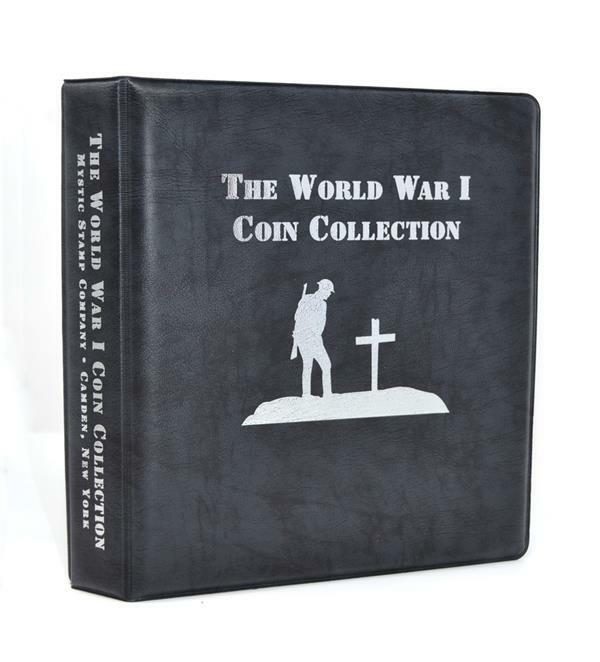 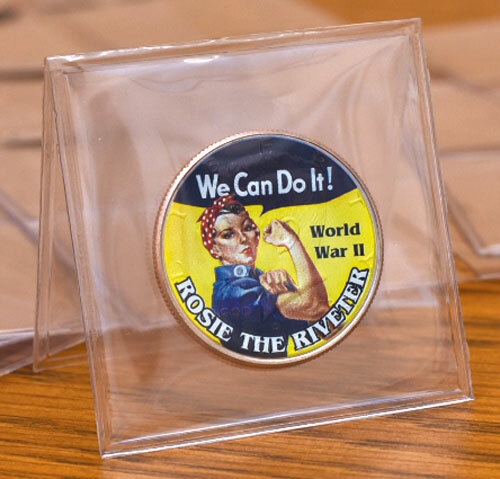 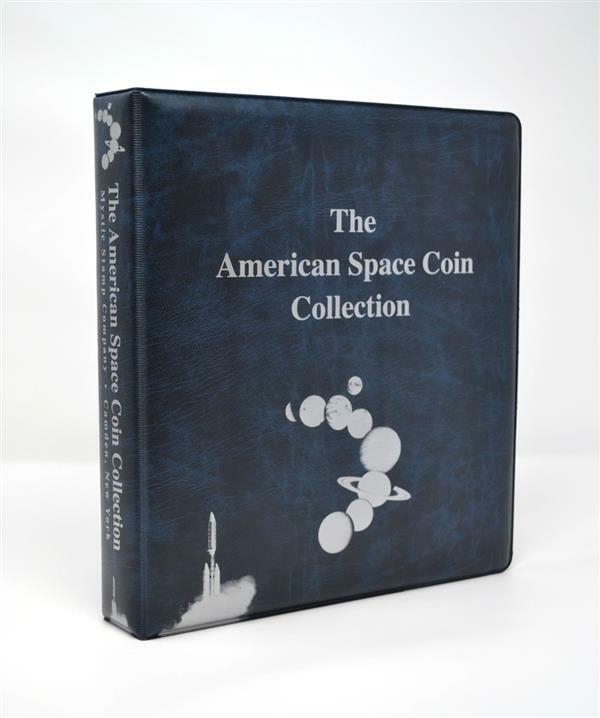 Plus its attractive design reflects all the history you'll enjoy when you add your coins to it.